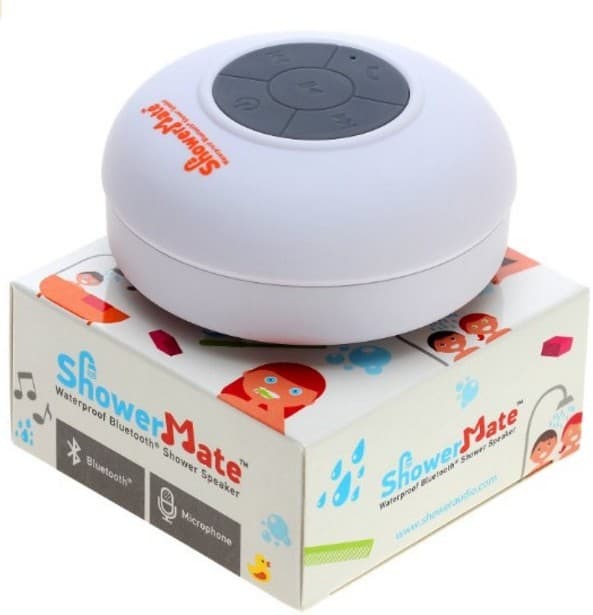 The Shower-Mate Water Resistant Wireless Bluetooth Portable Speaker is on sale for $10.49 at Amazon right now. That's 79% off the list price of $49.99! This would make a great gift idea for those hard to shop for teenagers!